Ironically, the makers of the documentary Walking with Dinosaurs are avoiding the multiple evidential indications that people really did go ‘walking with dinosaurs’—in the sense that humans and dinosaurs lived at the same time. 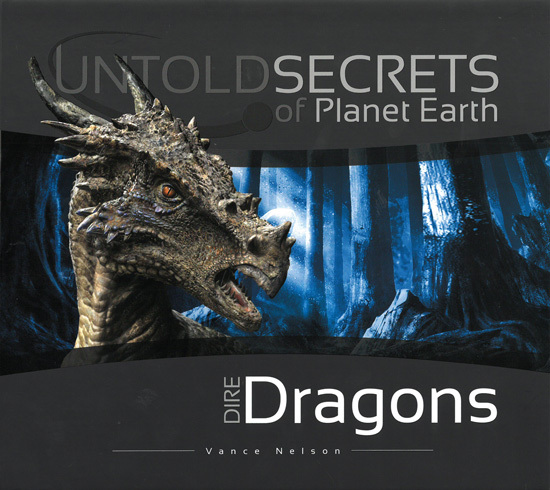 The above photo showing a sculpture by the Dogon tribe of Mali in the 1800s, juxtaposed for comparison with a modern-day reconstruction of Gryposaurus from fossil remains, is from the book Untold secrets of planet Earth: Dire Dragons, available from our store. 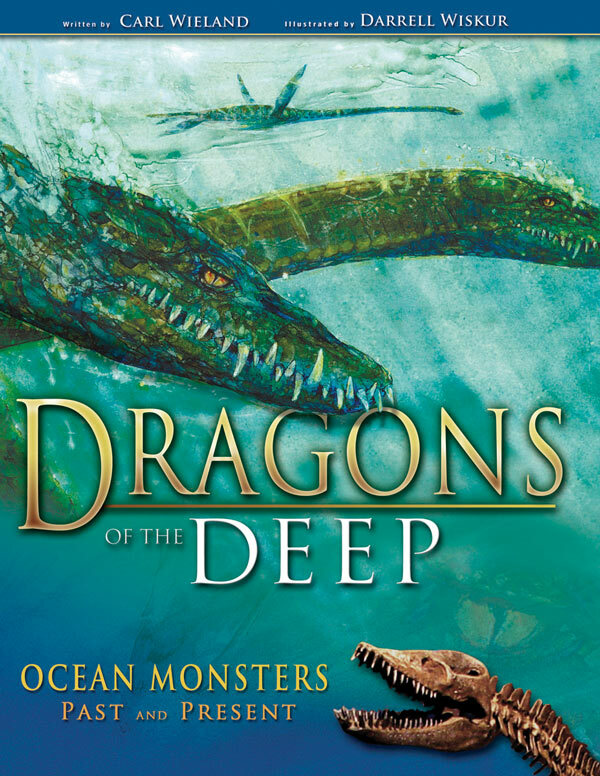 On April 16, the Discovery Channel in America aired a so-called “documentary” on dinosaurs. 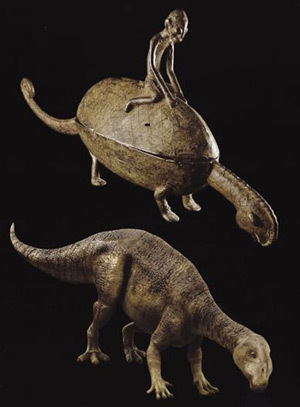 What makes this program different from the recent spate of dinosaur programs is that it features animatronics and other fancy technologies, but even more interesting than that is the great deal of evolutionary speculation presented as fact to its viewers. “Walking with Dinosaurs” was originally broadcast on BBC-TV in England, where it was a huge hit—over 12 million viewers tuned in for each of the six episodes. The Discovery Channel rebroadcast the episodes on Sunday, April 16, over a 3-hour time period. 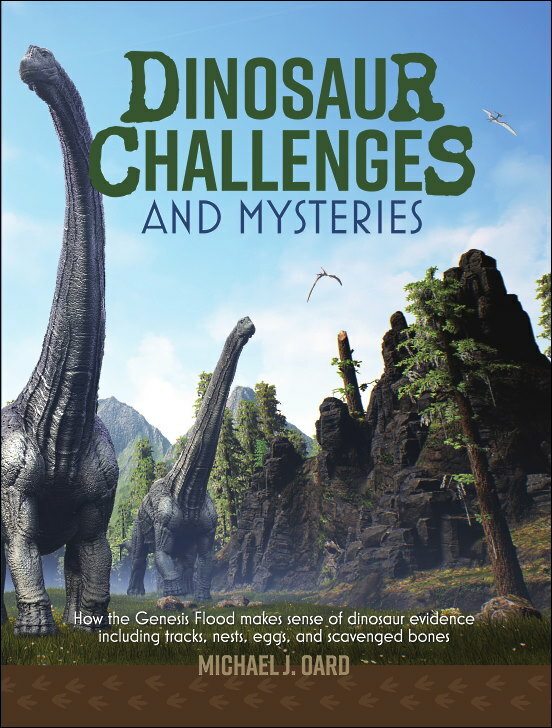 Because of the recent success of the Discovery Channel’s documentary on mammoths last month (the most-viewed TV program in U.S. cable-TV history), this dinosaur program promises to be just as successful. It discusses the cynodont, a dog-like creature that “mates for life.” There is absolutely no evidence for this. In fact, throughout the program, these kinds of comments are presented as firm statements, and are not revealed as someone’s guess. The program talked about T-rexes cannibalizing their young—again, there is no evidence presented that this really occurred. T-Rex is described as a predator, but it may have actually been a scavenger. The program also claims that its eggs were “closely guarded by a protective mother,” and that it did not abandon its young—but we don’t really know that. T-Rex is described as being capable of giving out a mating call, and its territory is stated to have been over hundreds of square miles. Pure speculation again. The program assumes that the viewers already accept the belief that dinosaurs lived more than 65 million years ago, many millions of years before man appeared. 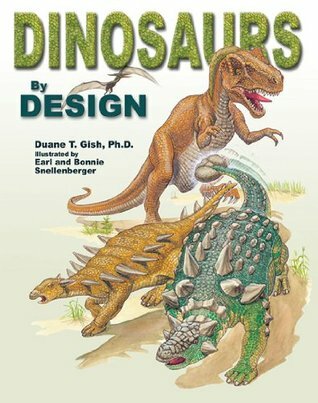 Furthermore, the incredibly designed features of the dinosaurs are simply explained away as products of evolutionary adaptation. Nowhere was it even suggested (at least with the one 30-minute segment that we were able to preview) where the genetic information required for new anatomical structures to develop could have arisen through the mechanisms that evolutionists propose (including how dinosaurs could have evolved into birds, with their hollow bones, wings, and complex feathers that would have had to change from reptilian scales). 65% of life, they say, was killed when a comet struck the earth, but this assumes that the fossil record is a tape recording of events spanning millions of years, and not the burial sequence of billions of organisms in the global Flood described in the Bible. How in the world did they come up with that figure? Although many TV reviewers gushed at the program’s animatronic wizardry, it should be observed that some of the creatures appear “stilted,” and that the special effects don’t quite match up with what was seen in movies like the Jurassic Park sequel The Lost World. Indeed, such animation can cost many thousands of dollars per second, so it appears as if the TV producers have gone the less expensive route than that taken by big-budget Hollywood moviemakers. Evolutionary propaganda against the Bible! The six episodes are propaganda pieces for evolution as much as they are a way to present the fascinating topic of dinosaurs. The producers of the programs are certainly aware that in the United States, almost one half of Americans believe in the creation account of origins, and that the creation happened within the last 10,000 years. 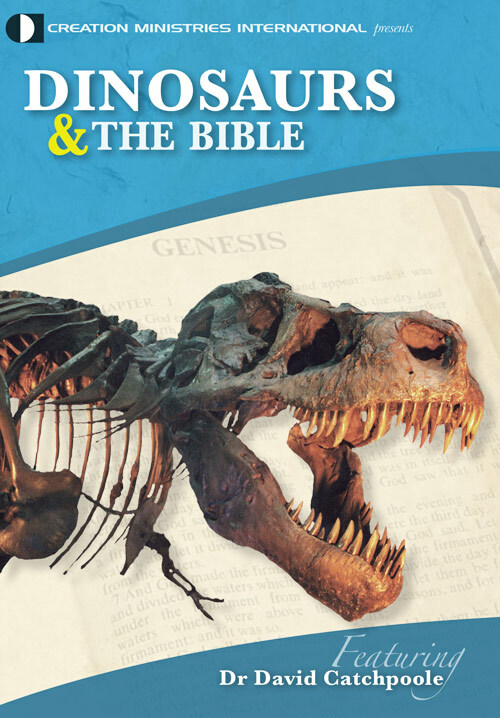 Because that scenario is so contrary to evolutionary dinosaur history, the Discovery Channel/BBC appears to be intentionally using this series to promote a worldview that is anti-biblical. 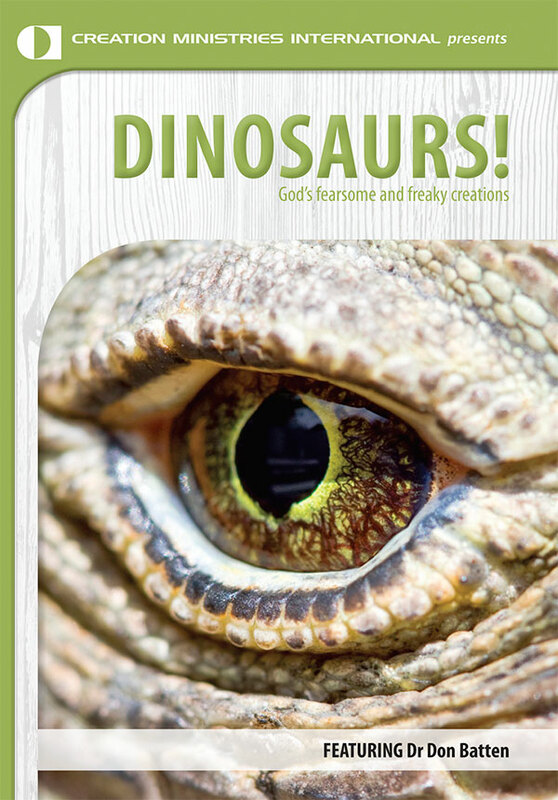 At least most secular articles on dinosaur history use tentative words like “if,” “could have,” “may,” etc., which only makes the program’s dogmatism even more glaring. For example, when you read newspaper articles about so-called “feathered dinosaurs” (which have so far been shown to be untrue), the careful reader will notice many tentative words; on the other hand, this documentary avoids conditional and subjunctive terms, and merely presents everything it says as absolute fact. At least we can be somewhat encouraged that many evolutionists have recognized this major flaw in the TV program. 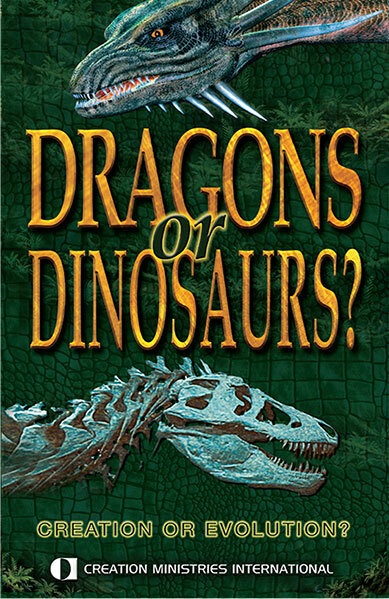 Perhaps through their criticisms, more integrity can be restored to the study of dinosaurs, including the proposed sequel already in the planning stage. 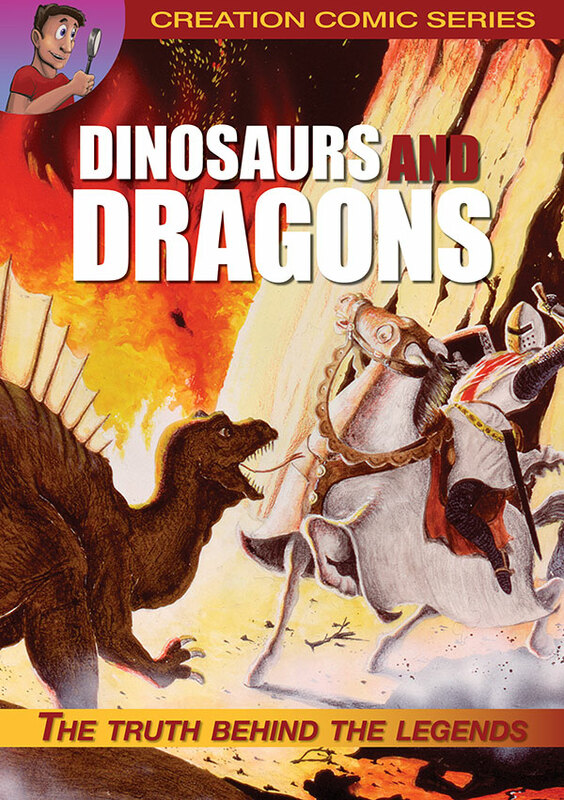 The Bible can offer a far better explanation of the history of the dinosaurs. CMI has many resources available (books, videos, etc.) that present dinosaurs in a biblical light.